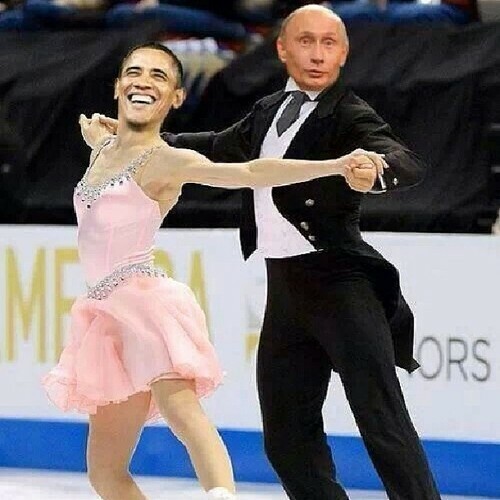 The Winter Olympics are almost coming to a close and it ain’t looking so hot for Americans. Despite the fact that the good ol’ US of A is leading the pack with a total of 25 medals, 8 being GOLD, America is still whining. Wahh Wahh Wahh, call the Whambulance. Except in this case, everybody is noticing….it’s the freaking Olympics. The world is watching America lose it. 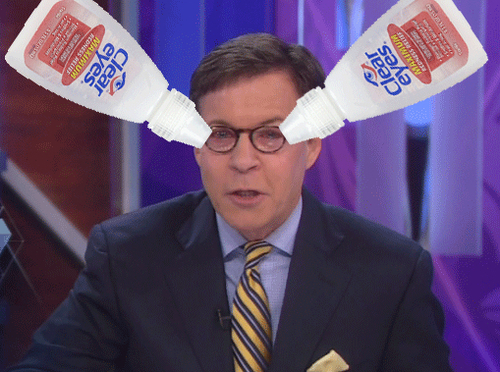 First it’s the fall of glory golden snowboarder Shaun White, then it’s the Under Armor debacle with the US Speed Skating Team (an Olympic sport usually dominated by the US) and then Bob Costas’s eye infection. I think it’s a Russian conspiracy to make the US look like a bunch of whining babies. That’ll teach Obama. Well you can rest easy Putin, it’s working.